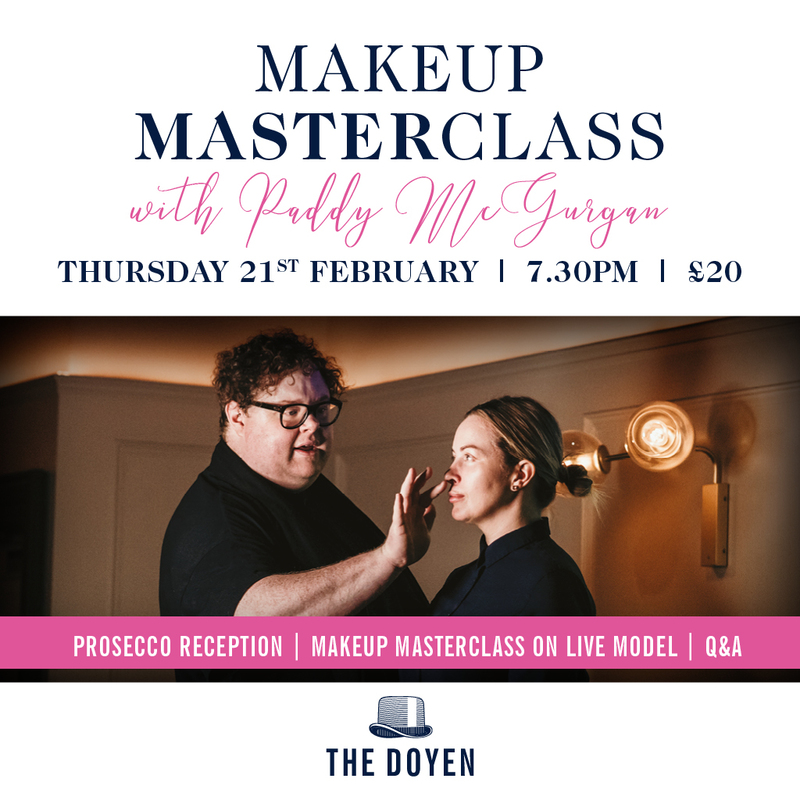 Join us from 7pm for an arrival glass of Prosecco followed by a fabulous makeup masterclass in The Doyen Private Rooms with the one and only Paddy McGurgan at 7.30pm. 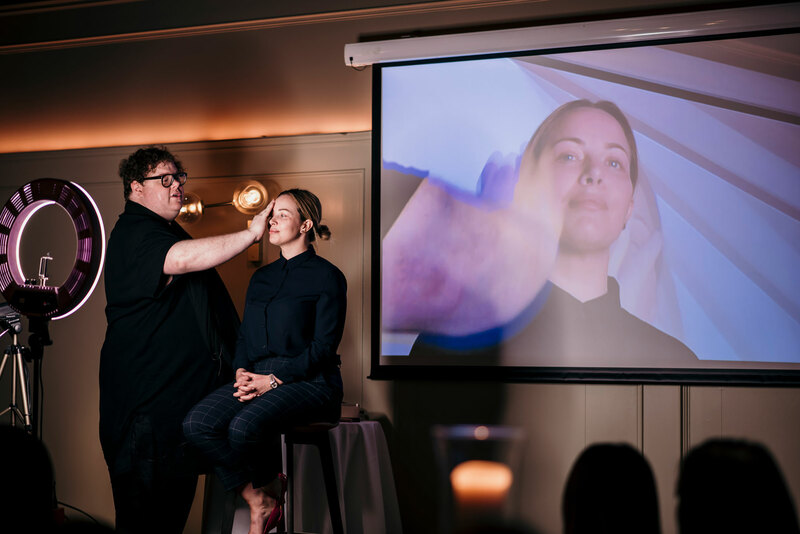 Paddy will demonstrate all the tips of the trade from the perfect primer to having the longest, fullest lashes, from cut creases & blending to contouring & of course the perfect brow – all on a live model. A limited number of tickets will be made available for this masterclass, so don’t hesitate! All attendees will also be in with a chance of winning a 1-2-1 Makeup Lesson at a Paddy McGurgan Pro Store!